With the new year upon us, I am sure (if any of you are like me) one of your goals is to get your house in order. Right now I'm undertaking a HUGE garage cleanout and it feels overwhelming! I am looking for any tips I can get to make it easier. So this month, the All Things Creative team joined forces to take our best organizing tips and DIY projects and put them together in one spot. 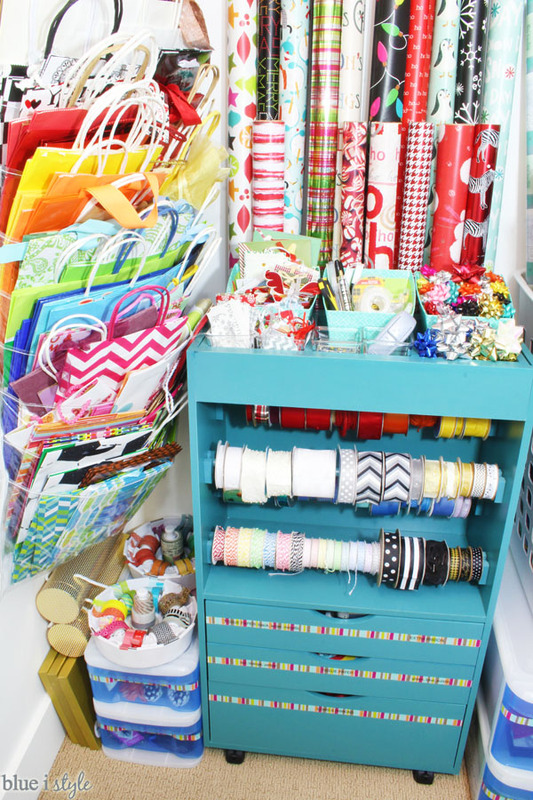 From organizing closets to toys, kitchen cabinets to craft rooms, there are more than 100 ideas! 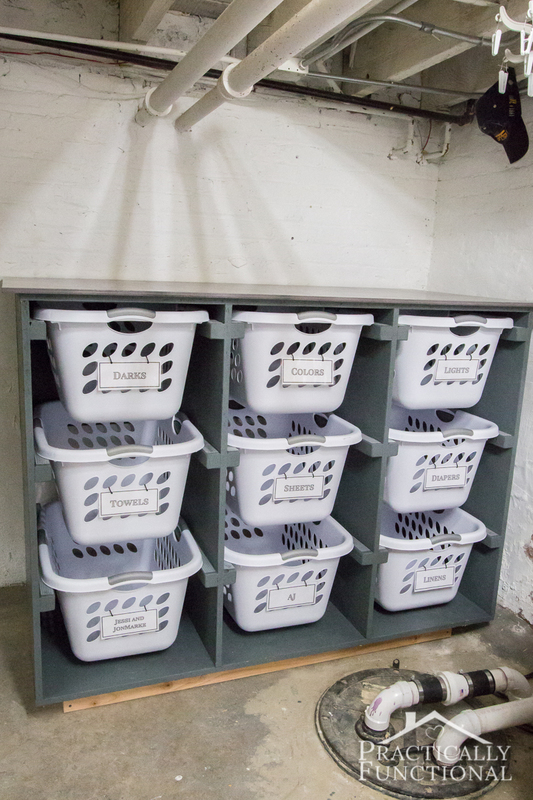 Don't miss these other Organizing Projects!